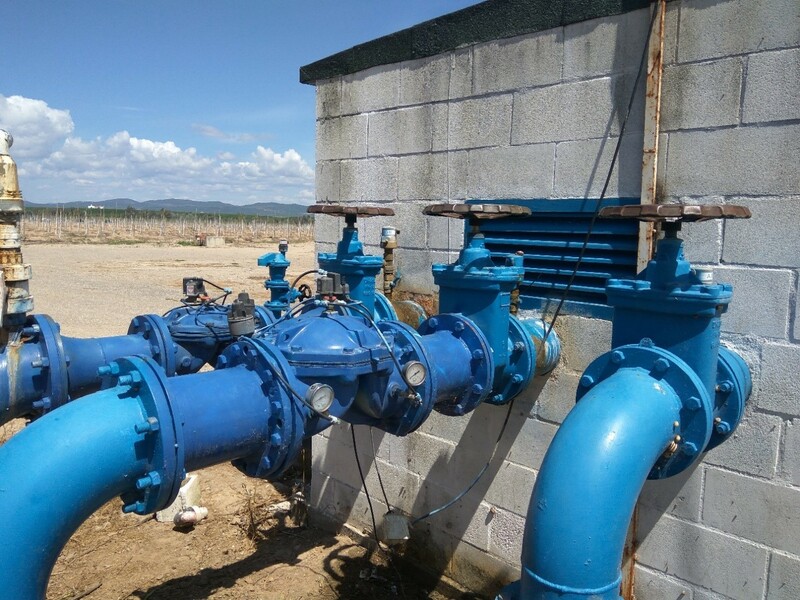 This pilot micro hydro power plant uses existing excess pressure existing in an irrigation system to recover energy and transform it into clean electricity to be used by the farm. Replacing a diesel generator, it will reduce harmful emissions and help the farm improve their environmental sustainability. The pilot plant is located at the Cortijo Calonge farm, in Palma del Río (Córdoba) near the Guadalquivir river basin in Andalucia, Spain. Known as the “European California”, the area is noted for its fertile soils and the perfect climate for the production of nuts and pecans.